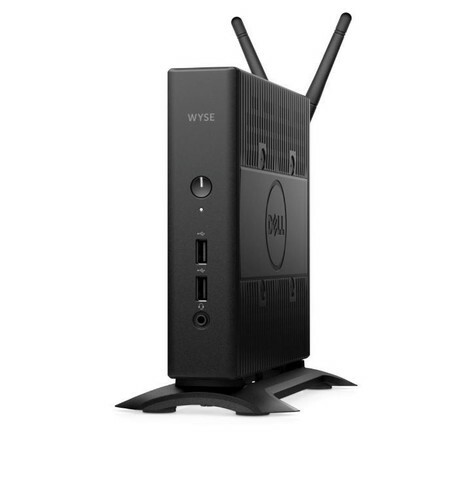 The Dell Quad Core 5060 thin client is easy to deploy and manage, as well as providing greater security options and complete virtual workspace compatibility with Citrix, Microsoft and VMware. The product is designed for knowledge workers who require powerful virtual desktop performance and support for unified communications solutions like Skype for Business. The product features an AMD 2.4 GHz quad-core processor that supports up to 8 GB RAM and 64 GB flash. 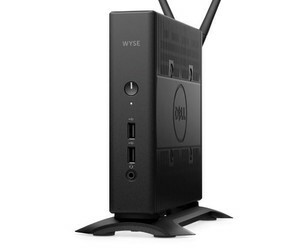 Other features include broad operating system support, with availability of OS or Windows Embedded Standard (WES) 7p; security including an embedded Trusted Platform Module (TPM) chipset with the ability to recognise if a system’s integrity has been compromised, while safely storing encryption keys, certificates and passwords; robust connectivity with support for dual 4K (3840 x 2160) monitors and multiple connectivity options, with six USB ports and two DisplayPort connectors, wired networking or wireless 802.11 a/b/g/n/ac; and easy manageability with auto management software options to deliver robust, enterprise-level manageability that can scale to tens of thousands of devices. The thin client is compatible with all of the major virtualisation software brokers, including Citrix XenDesktop, Microsoft RDS and VMware Horizon. VMware Blast Extreme remote protocol is also supported on the WES and ThinLinux-based versions. 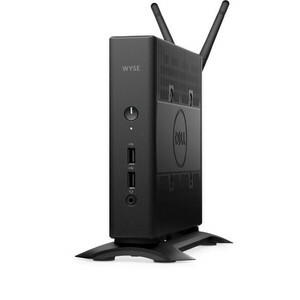 I am interested in Dell Quad Core 5060 thin client .